Freedom Friday - Jan 24 news - GummyBro in the Sours Stole Christmas! 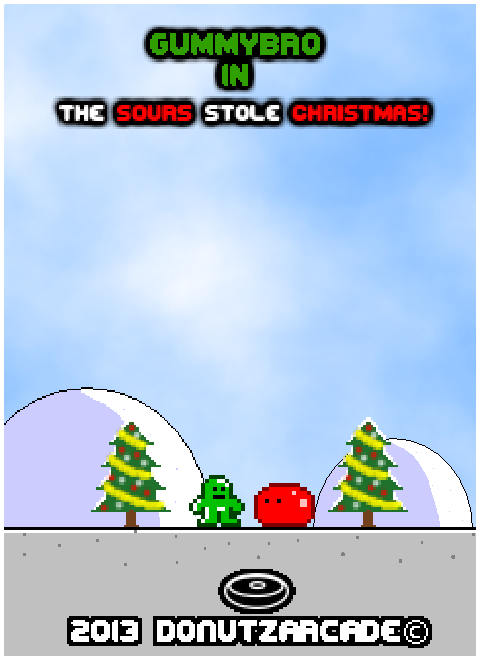 GummyBro in the Sours Stole Christmas! Play GummyBro through the snowy land of Gummy Island as he journeys to get Christmas back! The vile, odd-tasting Sours have stolen his family Christmas tree, along with the gifts and the Holiday mood! To be released on either Christmas Eve or Christmas Day. 2013 DonutzArcade© -Happy Holidays! Curiosity (The Concept), GummyBro in the Sours Stole Christmas!, Machine Runner and Donald Dowell and the Ghost of Barker Manor make up your extremely long winded title champions of 2014! Also they are apart of Freedom Friday. Friday, friday everybody get down on... *cough* okay its Friday meaning one thing, four fantastically free games for the budget aware gamer in us all! First head on the Freedom chopping block is Curiosity (The Concept) for Windows. 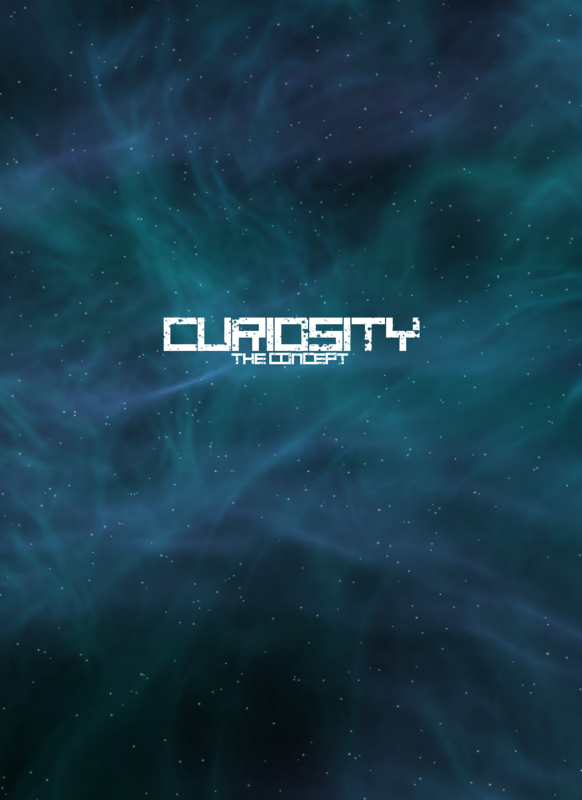 Curiosity is a First Person Puzzle Platformer set in a beautiful sci-fi environment. The concept version features 6 levels, 3 unique environments, a tutorial level and a soundtrack by the up-and-coming EDM artist SirensCeol. The second brain container in the basket is GummyBro in the Sours Stole Christmas! for Windows. Play GummyBro through the snowy land of Gummy Island as he journeys to get Christmas back! The vile, odd-tasting Sours have stolen his family Christmas tree, along with the gifts and the Holiday mood! Nothing like nice and late holiday games to round up a Freedom Friday! The heads continue to roll down the Freedom Hill with the third game Machine Runner for Windows. Machine Runner is a 2D, continuous-runner, platform game for the PC where you control R.0.B, a disgruntled Runner-Bot, tired of the daily drudgery of life in Robot-City. This is a fast-paced arcade game, where you will die quickly and often. The free release of the game features 16 pre-set randomly appearing foreground parts, which make up the continually scrolling foreground terrane. 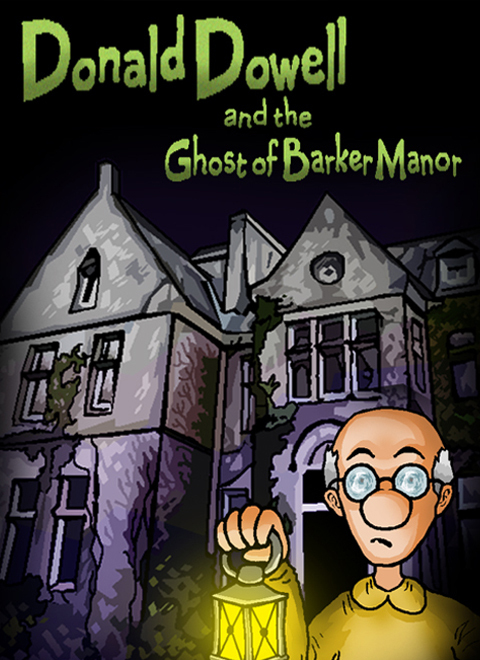 The last hea.. game making it's way to Freedom today is Donald Dowell and the Ghost of Barker Manor and aside from having a huge name you can play it on a Windows system. Donald Dowell and the Ghost of Barker Manor is an old-style point-and-click adventure game, inspired by the great Sierra and Lucas 90's classics. It has an old-fashion graphic style, totally hand-drawn. The drawings were scanned and colored with simple photo-editing programs. Game interface is old style too. The dialogues, the characters and the situations have a sense of humor inspired by games like "Day of the Tentacle" or "Monkey Island". I hope you're all full as a bull on this weeks selections. Come back next week for more Freedom!